You’ve seen the ads. They say that krill oil provides more beneficial DHA and EPA than fish oil. They say it’s “better absorbed than fish oil.” They say it’s “loaded with astaxanthin” and “sustainably harvested.” The list goes on and on. There’s just one problem with these claims: they’re not true. My name is Dr. Frank Shallenberger. I’ve been a practicing M.D. for over 35 years. While I’m a conventionally trained doctor, I always advocate effective natural solutions whenever possible. But when it comes to krill oil, I’m not a fan. In fact, I think it’s one of the most over-hyped, over-priced supplements ever sold. Claim #2: “Krill oil contains Astaxanthin.” Again, technically this is true. But again, the amount of astaxanthin in krill is so low that you would have to take up to 8-10 times the suggested dosage to get the health benefits. 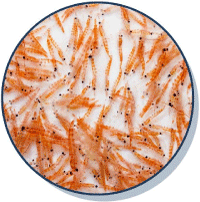 Claim #3: “Krill oil is sustainably harvested.” But a recent National Geographic report showed that the krill population in key parts of the Antarctic Ocean had dwindled by a whopping 80% in just 30 years! And the United States recently banned krill fishing in the Pacific. Concerns about krill overfishing are so great that Whole Foods, Trader Joe’s, and British supermarket giant Sainsbury’s have all removed krill oil from their store shelves, citing environmental concerns. Also, since krill oil is so new, there are no long-term studies. Because of this, it’s too early to really tell how effective it is, and whether or not there are any possible long-term consequences associated with taking krill. Bottom line: Unless you’re taking 5-10 times the recommended dosage of krill oil, you’re not getting the amount of DHA and EPA you need. Plus, there is very little research on krill so you’re not really sure if you’re really getting any benefits. And to make matters worse, krill is being harvested at an alarming rate, wreaking havoc on the Antarctic food chain which affects whales, seals, penguins and other marine mammals that rely on krill for survival. But... the good news is you don’t need to take krill oil to get beneficial EPA and DHA. 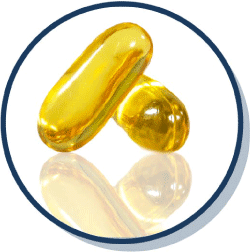 The fact is you can dramatically increase your EPA and DHA levels by taking a good, high-quality fish oil supplement. Most people don’t realize this, but fish oil contains 500% more EPA and DHA than krill. EPA is shown to be anti-inflammatory. And DHA is critically important for overall brain function. The benefits of taking fish oil are numerous and well-documented. In fact, there are over 3,000 studies that show the benefits of taking optimum amounts of EPA and DHA -- with research dating as far back as the 1930s! If you’re like most people, you know that fish oil is good for your health. But you probably don’t know about all the benefits. Sounds like taking fish oil is a no-brainer, right? The first thing you want to watch out for is misleading claims about the levels of EPA and DHA. One famous discount retailer carries a product that is labeled “Fish Oil 1000mg.” But if you look closely at the label, you’ll see that it contains only 80mg of DHA. 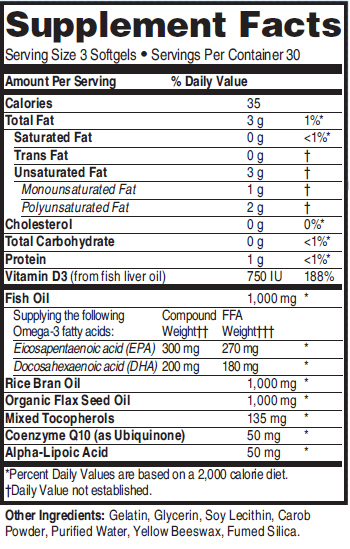 Another retailer carries an almost identical product, but their “Fish Oil 1000mg” product contains only 91mg of EPA. In either case, you’d be wasting your money. Also, beware of oxidation. Oxidation occurs when fish oil comes into contact with oxygen or sunlight. This can cause the oil to go rancid, which creates that fishy smell, and can cause upset stomach, fishy burps, etc. To reduce oxidation, you want to make sure your fish oil is processed using nitrogen gas, and you also want a fish oil that is packaged in a dark bottle where light can’t get in. Additionally, you want your fish oil to contain an antioxidant to keep the product fresh. Many companies do this by adding vitamin E, but more often than not they use vitamin E as dl-alpha tocopherol. This synthetic vitamin E is the cheapest and least effective form. So you want to be careful to avoid that. 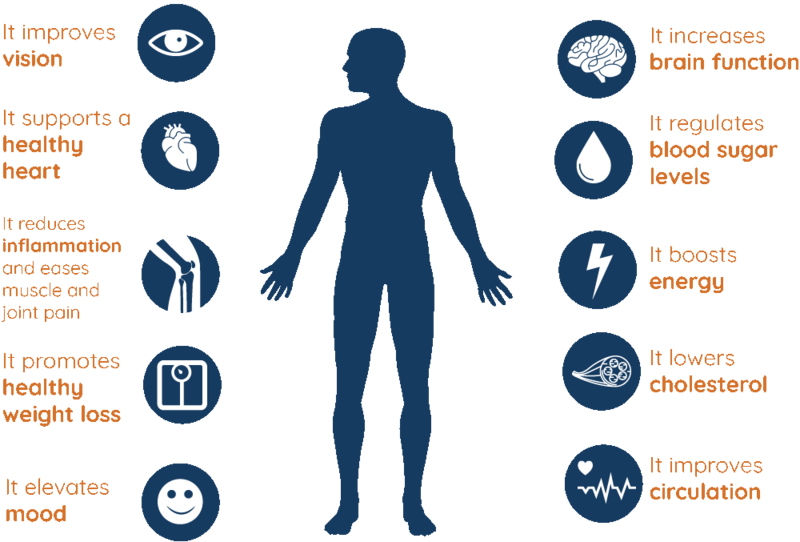 If you do all these things, chances are you will have a fish oil that can provide all the proven health benefits. But... finding one can be tricky. I know of very few brands that meet these standards. 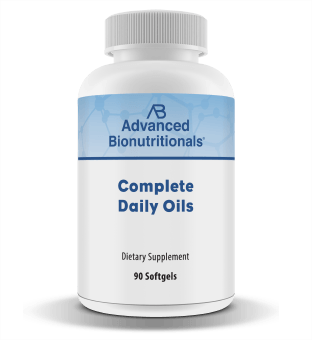 One brand that does is Complete Daily Oils from Advanced Bionutritionals. For starters, every serving of Complete Daily Oils contains a full 1000mg of EPA and DHA. Also, our fish oil is processed under nitrogen using the strictest standards, and it’s packaged so that light can’t get in and cause oxidation problems. But that’s not all. We also added not one, not two, but three antioxidants! The first antioxidant is mixed tocopherols (vitamin E), which keeps the oil from going rancid. The second antioxidant is alpha lipoic acid. As you may know, alpha lipoic acid helps your eyes, your nerves, your blood sugar, and more. And the third antioxidant is CoQ10. 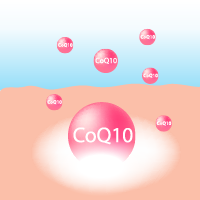 In addition to being an antioxidant, CoQ10 helps create energy in your body’s cells. When you combine it with fish oil, you get a powerful one-two energy-delivery system. This 3-pronged attack virtually guarantees a freshness that you won’t find in the crowded fish oil supplement market. Every serving of Complete Daily Oils also contains 1000mg of organic flaxseed oil. Harvard research says that “flaxseed oil is by far the richest source” of alpha linolenic acid, the “parent oil” that converts into DHA and EPA. This fires up your body to produce its own EPA and DHA. No other fish oil supplement that I’m aware of does this. I’ve also added 1000mg of rice bran oil. Rice bran oil, commonly used in Asian cultures, contains an antioxidant and anti-inflammatory called oryzanol. 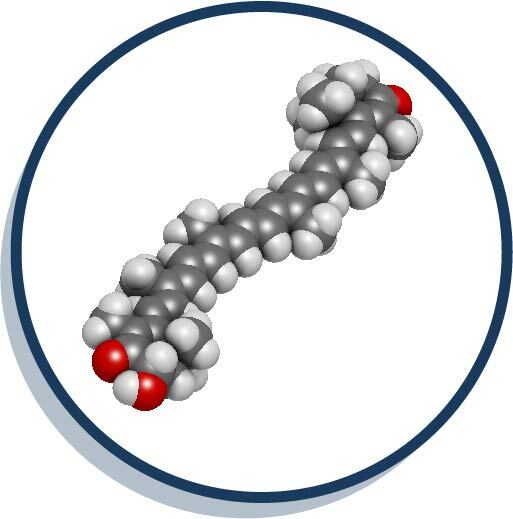 Studies have shown that oryzanol promotes healthy arteries. It also lowers cholesterol … boosts the immune system …improves skin health … helps support weight loss … improves digestion … relieves menopausal symptoms … protects your heart … improves cognitive strength … and lowers allergic reactions! By now, I think you can see why I’m convinced Complete Daily Oils is now the absolute best oil supplement on the market. Adding anything else would make it too big to swallow. Taking anything away would make it less effective. Thanks to Complete Daily Oils, you can finally experience the full benefits of a doctor-developed, high EPA/DHA supplement. And you can have total confidence in its purity and effectiveness. It's omega-3s as nature intended—free of heavy metals, chemicals, toxins and pesticides. You won’t taste it for hours after taking it, either! If you want the best value plus the lowest price per bottle, then go with our Six-Month Pack. Order a six-month supply of Complete Daily Oils and you’ll save 17% on each bottle, only $33.25 – plus, get free shipping. You pay only $199.50. That’s a total savings of $40.20! To order, click here. Or call us toll-free at 1-800-791-3395 to have Complete Daily Oils rushed right to your door. Our health consultants are available to help you 24 hours a day, seven days a week. So please get started today. In just a few short weeks – and in the years to come – you’ll be so glad you did. ACT NOW! Order Your Complete Daily Oils Today!